The Human Resources Division is a division within the Administrative Services Department. 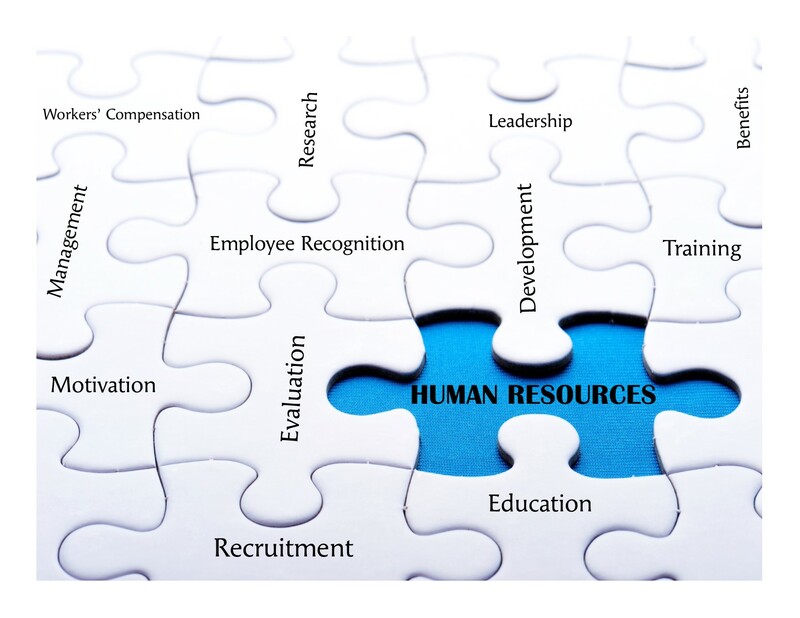 The Human Resources Division provides centralized human resources functions, including recruitment, classification, compensation and benefit administration, training, employee relations, employee recognition, promotion of the City's Core Values, and maintenance of employee records. It also participates in the protection of the City's physical and human assets through risk identification, avoidance, training, administration of the City's self-insured workers' compensation program, and other risk-sharing mechanisms. City of Mission Viejo employees are committed to providing services that are responsive, innovative, fiscally sound, and that will result in a caring community where people are the difference. Our City staff is dedicated to creating a safe, fulfilling and unique environment that will preserve and enhance the quality of life for our residents. With competitive pay, a comprehensive benefits package, and opportunities to develop professional skills and to grow within the organization, it’s a great place to work!